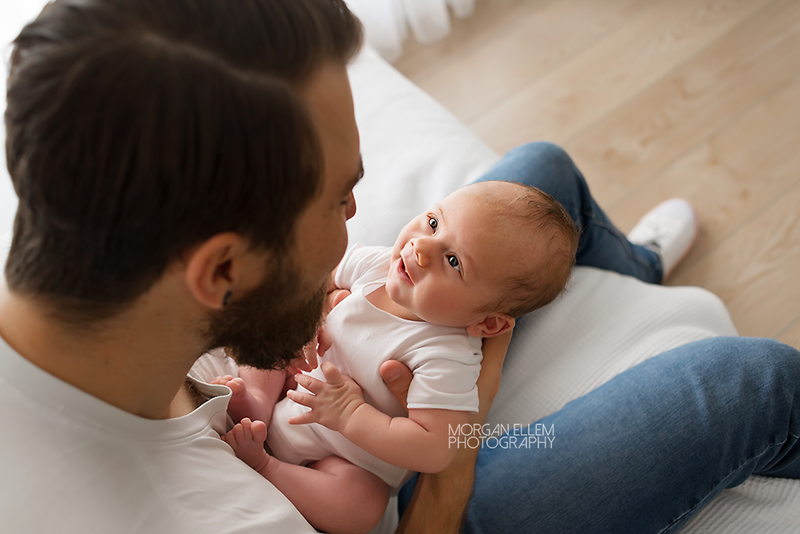 What a lovely session I had this morning, photographing 6 week old Eryk and his wonderful parents! 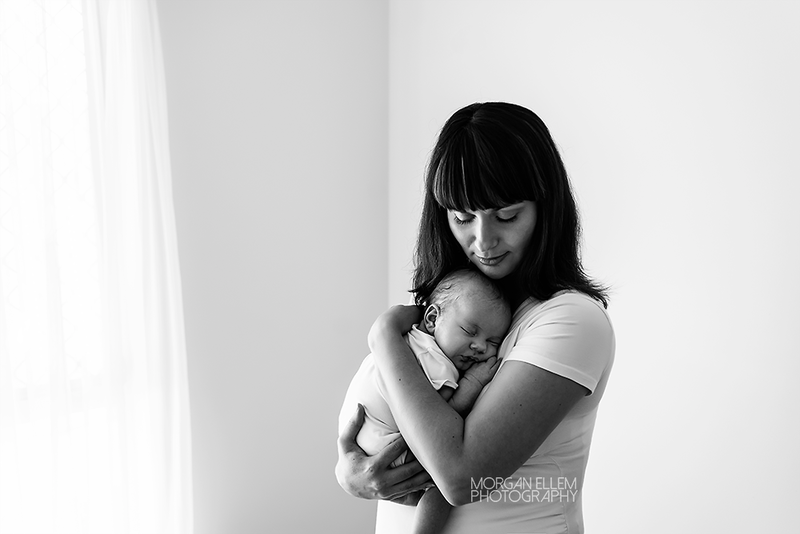 Being a little older than traditional newborn photos, Eryk was awake and alert for most of the session, which made for the most amazing shots! 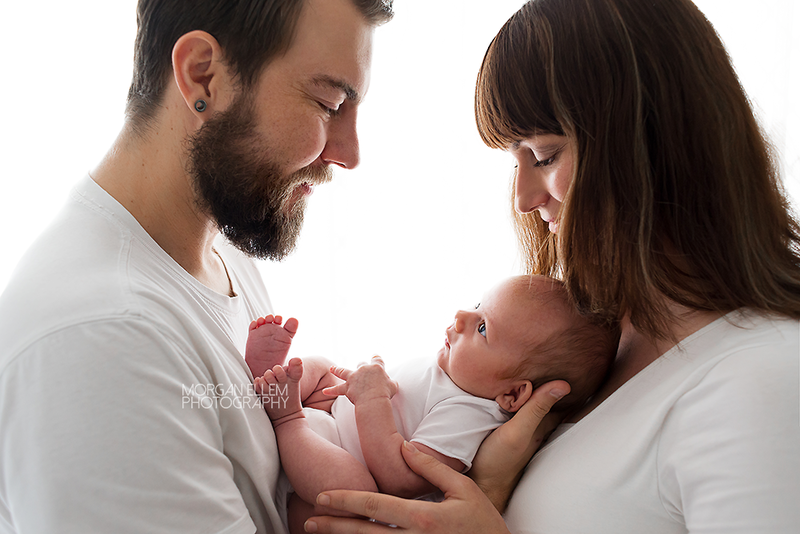 He did have a quick nap at the beginning though which meant we could create some beautiful intimate photos with his mum and dad. 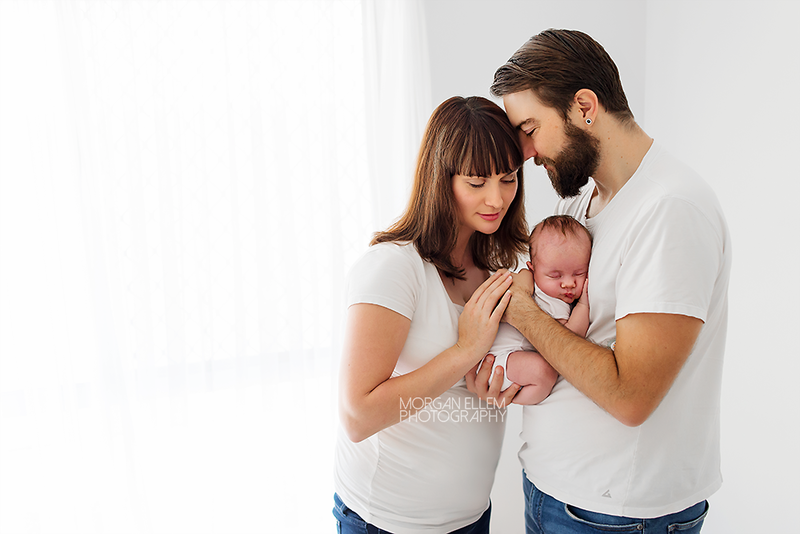 I have so many favourites from this session, it was so hard to pick just a few to show you today!